LaurensvanDuijn 21/01/2016 06/12/2016 15 Comments on Does the Intel i7-5820K support 128GB ram? On the Internet there are some confirmations that a i7-5820K should work with 128GB of DDR4 RAM. But needs a beta bios. I wanted to put this to the test with my MSI X99A system board. Intel states, that the CPU i7-5820K only supports 64GB ram. But combined with a MSI X99A Raider system board i was getting confused. MSI states that the board can be filled up to 128GB with a i7 CPU. So who’s right? To put this myth out of this world i ringed up Alternate and they supplied me with some extra ram to test. The same ram that i used before to build my homelab. So the moment of truth. Who is right? is Intel ARK correct or MSI? Popped open the case and plugged in the DIMMS and flipped the power button. Guess what?! I can say that the i7-5820K WORKS with 128GB RAM in a MSI X99A Raider! I think this also should work with a i7-5930K or i7-5960X CPU. Stressed my system for a few weeks now with 100GB ram usage and still rock solid. So the CPU is capable of handling more 64GB+ of ram otherwise then ARC says. Intel says it can not actually use over 64GB of that 128GB? Can you plz test workload close to 128GB, will it crash or not? I’m building the machine and need to know if i must go with Xeon CPU or not. Xeons i can offer, are way older and slower. I runned tests with max ram usage and it’s Stable as a rock. No psod’s or other issues at all. i have a very important question and need your urgent attention. The RAM module youre using, is it 32GBx4 or 16GBx8? If the memory module is 16GBx8, will it be working fine? 8x16gb modules. 4 Kits of 32gb (2×16) so yes it works:-) 32gb modules do not work. 1 more question. 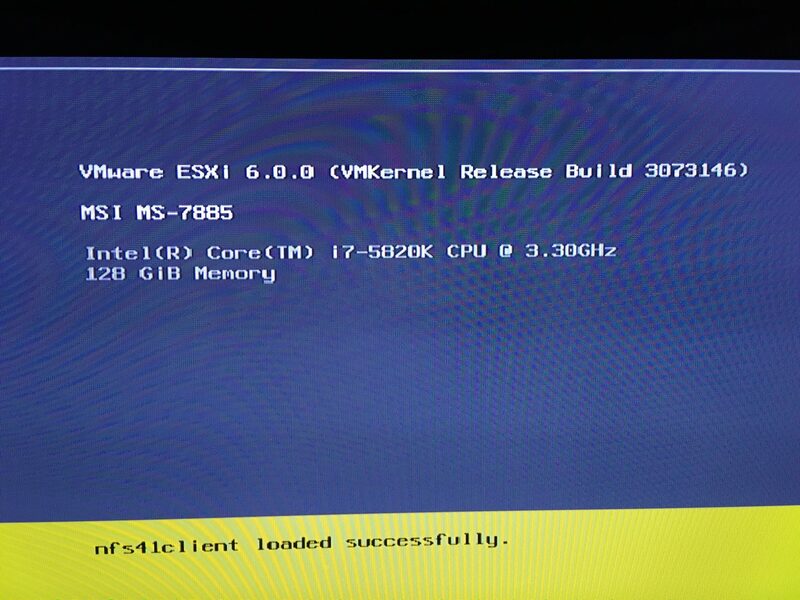 you mentioned about the stress testing on ESXi, is it fully utilizing more than 80% of the 128GB pool of RAM for more than 1 month and performing well? Yes it works perfectly. No problems at all. Hi there! Thanks for your test. 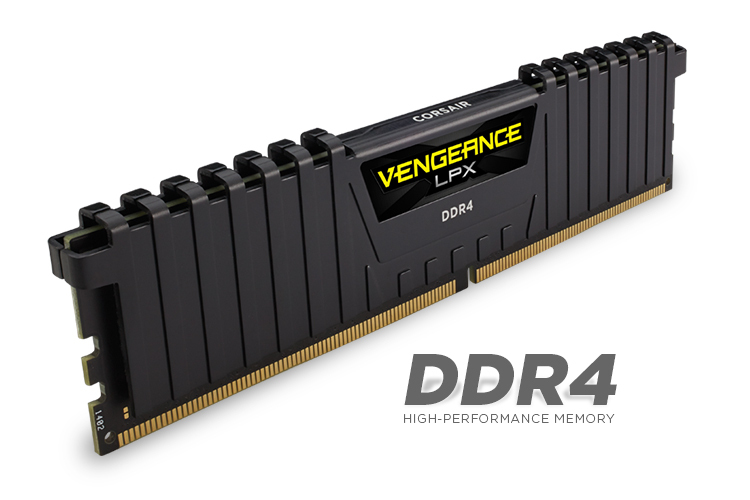 I was wondering if there’s any reason why this should not also work with the 32GB Corsair Vengeance LPX DDR4-2133 RAM? And in relation to that: Is there a huge speed difference between 2133 and 2666? I really need the amount of RAM, speed is not too important. Lastly: Can you link the least BIOS update needed? Should work fine if the system board supports it. Don’t think you will be able to notice the difference between those speeds. 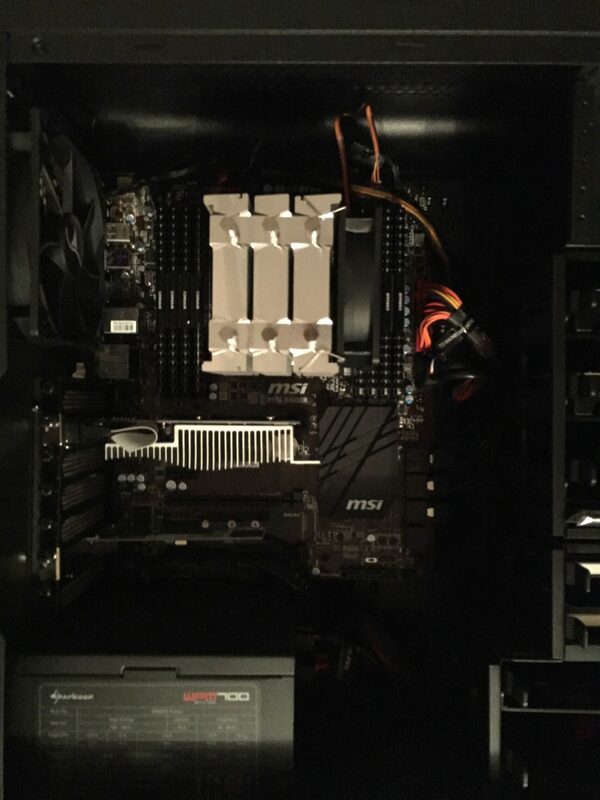 For the x99 raider no special bios is needed, works out of the box. With other system boards you might need a newer bios. Does not work, i get most info in the vSphere Web Client but not the temps. CIM data cannot be read from these bioses. Hi, the integrade interface network I218 of this motheboard, Does it work with esxi6? Yes this nic works fine out of the box!